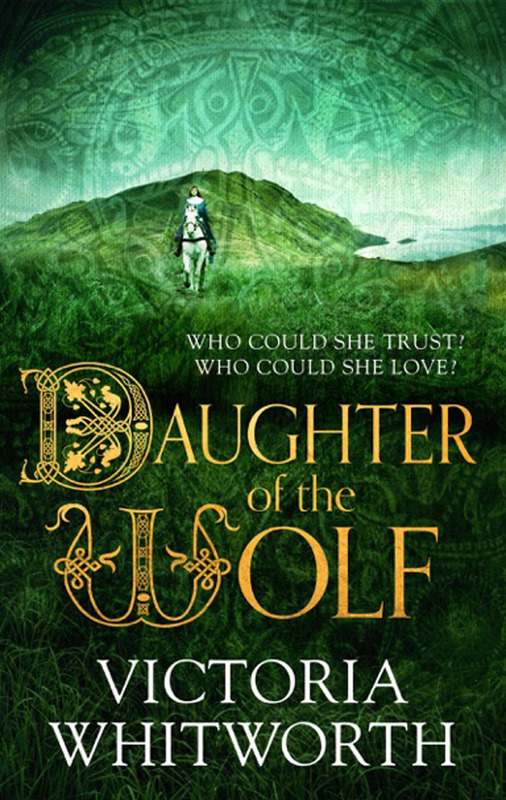 A thrilling tale of women in a man’s world and the interwoven lives of four daughters: Wynn, the smith’s daughter; Saethryth, daughter of the village steward; Auli, daughter of a merchant spy; and Elfrun, daughter of the Wolf. 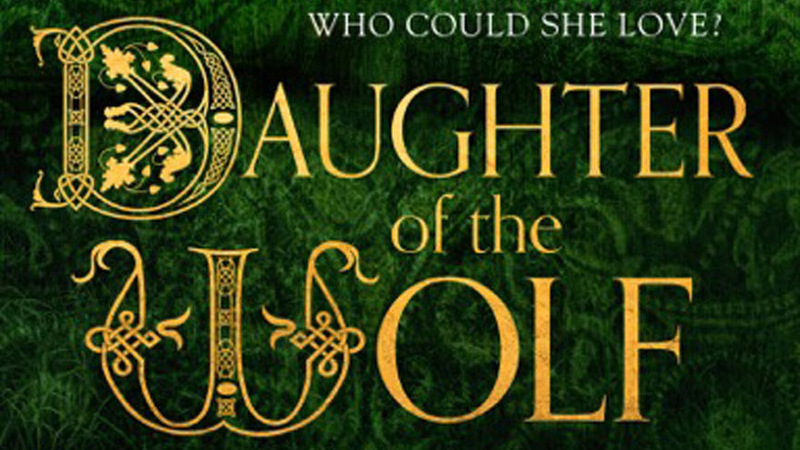 Set during the Dark Ages in a turbulent England ruled by rival kings. Radmer of Donmouth is the King’s Wolf, his right-hand man and guardian of the estuary gateway to Northumberland. When the King sends him to Rome, Donmouth is left in the keeping of his young daughter, Elfrun. Elfrun learns to steward an entire community, in spite of the odds stacked against her – her grandmother wants her to take the veil, while the treacherous Tilmon of Illingham covets her as a wife for his son. Uncertain of her father’s fate, not knowing whom she can trust – or love – Elfrun’s courage and determined spirit help her become a fitting lord of her land and of her people. Descriptive passages pull you into the time period, to experience it as if you were there. There’s an amazing scene where the village takes full advantage of a stranding pod of small whales in order to have salted meat through the winter, as well as products made from the bones to sell at the York markets. Descriptive passages like this give the reader a real feel for what life must have been like in those dark and turbulent times. Characters are well fleshed out and humanly flawed so that the reader can identify with them and care about what happens to them. Complex relationships illustrate how interconnected we all are in the grand scheme of things. All in all, a thumping good read from the author of The Bone Thief and The Traitor’s Pit. Do you enjoy historical fiction? Do let us know who your favourite writers are through Twitter and Facebook.